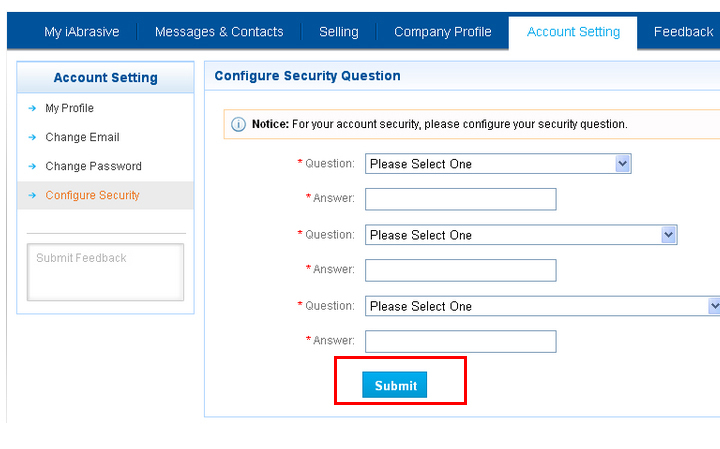 Configuring your own security question is for your account security. You will be asked by your own security question when your verified e-mail address is invalid and you are going to change it. 2. 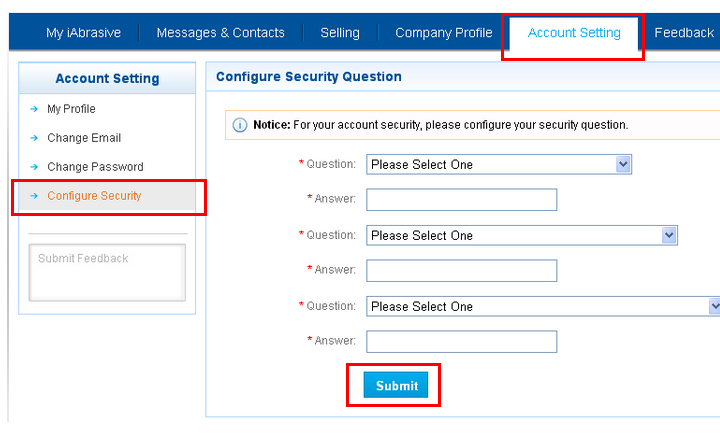 Under "Account Setting" section, click "Configure Security"
4. 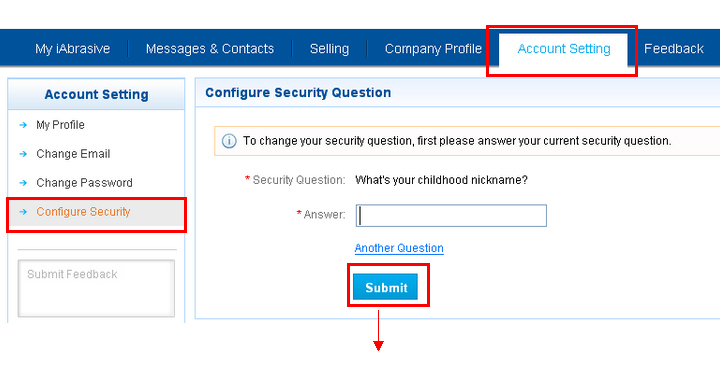 Once you answer correctly, configure your new security question.